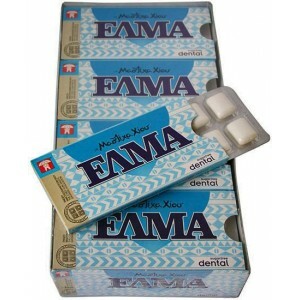 Dental chewing gum with mastic. No sugar. 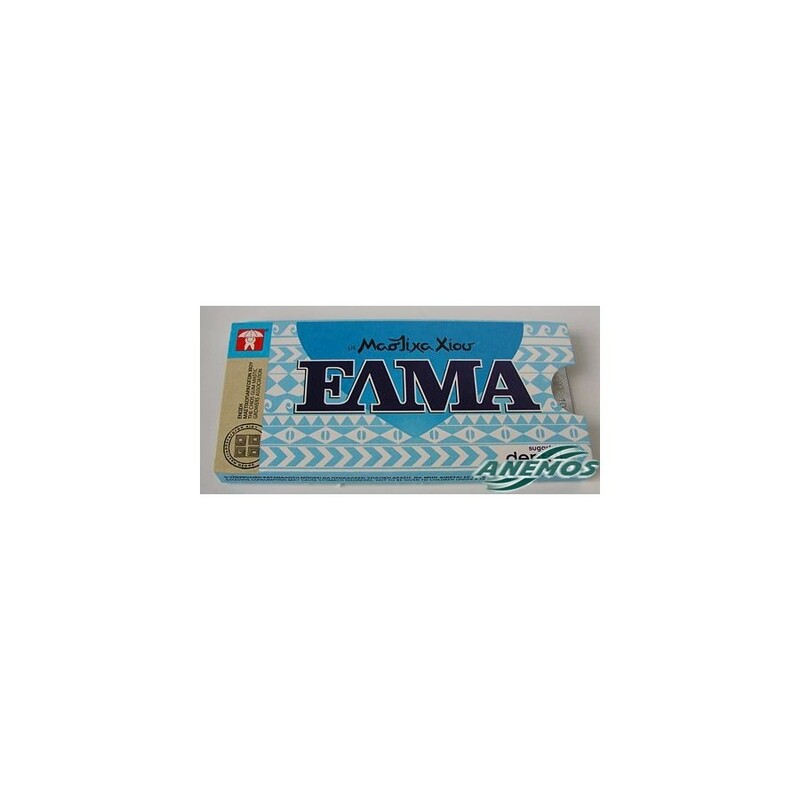 Sugar free chewing gum with Chios gum mastic. With fluoride and calcium. Good for the teeth. Dental. One whole pack contains 20 blisters (200 tablets). 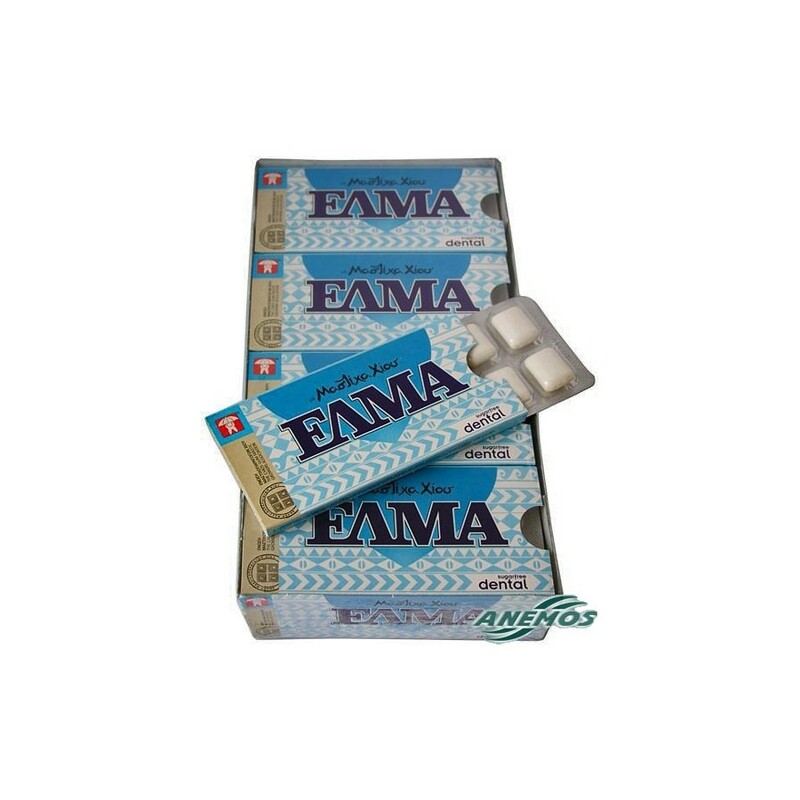 Ingredients: Sweeteners: Sorbitol, xylitol, mannitol. 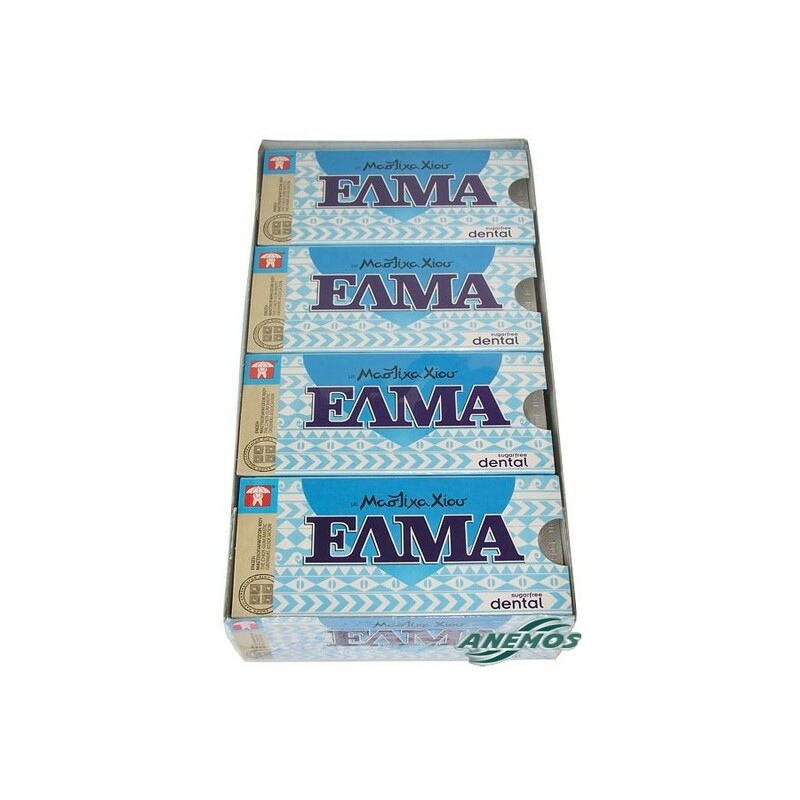 Gum base, Chios gum mastic, Stabilizers: glycerin. Flavour: mastic oil. Contributory factor: menthol, Fluoride sodium (0.05%). Thickener: gum Arabic. Colour: titanium dioxide. Glazing agent: carnauba wax.